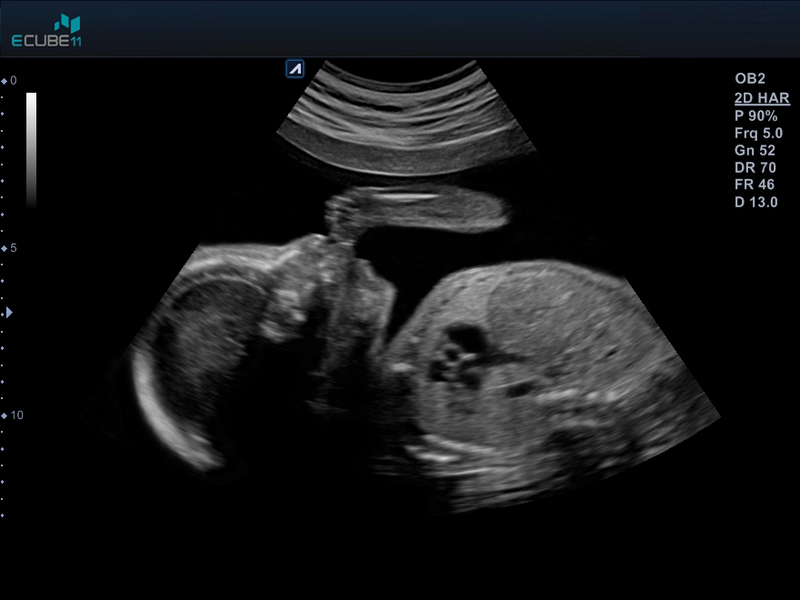 E-CUBE 11 will impress you. 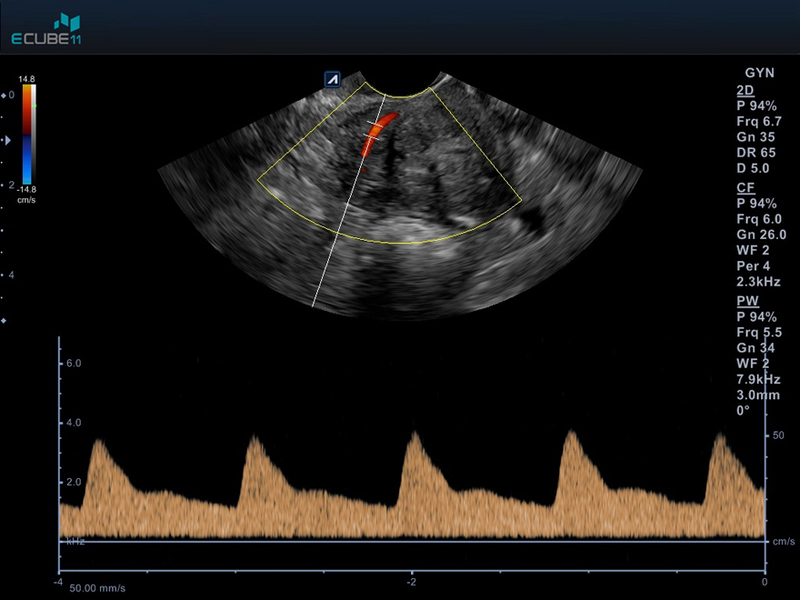 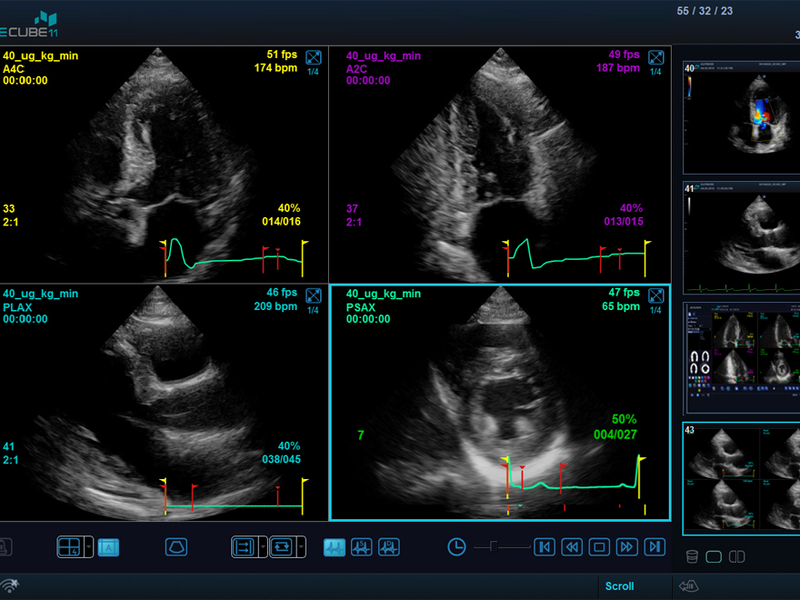 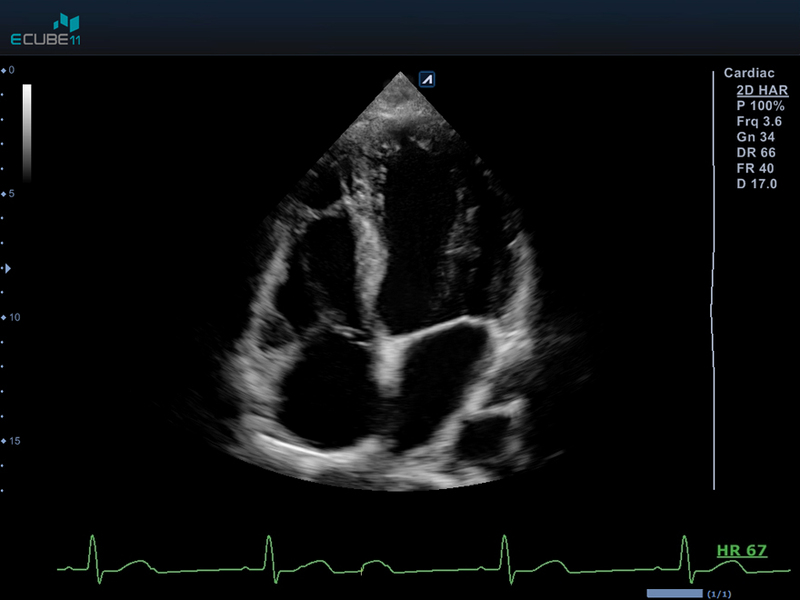 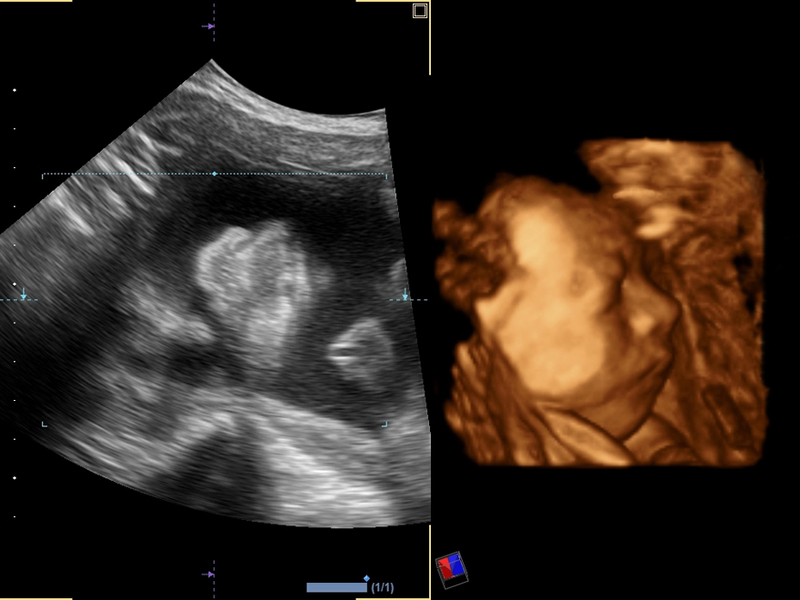 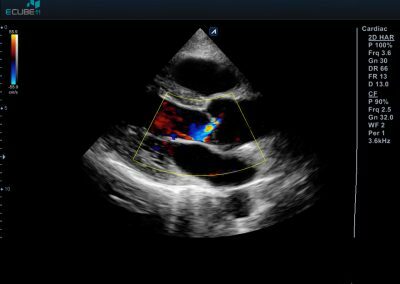 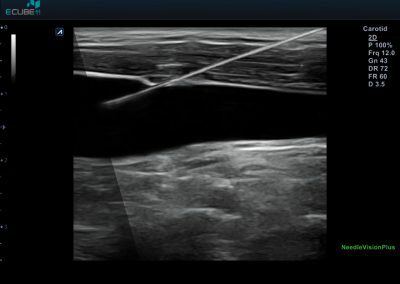 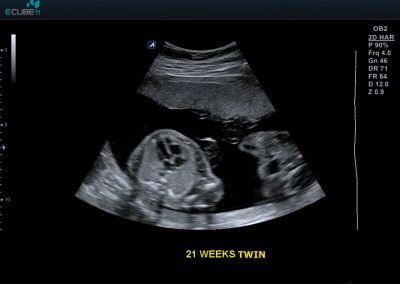 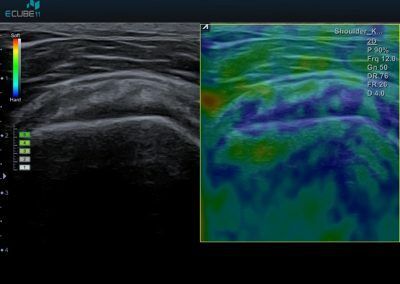 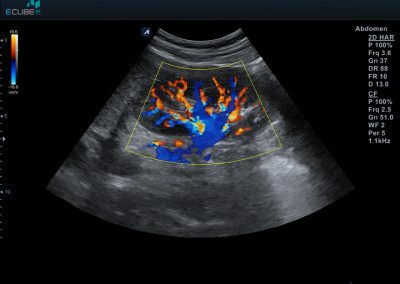 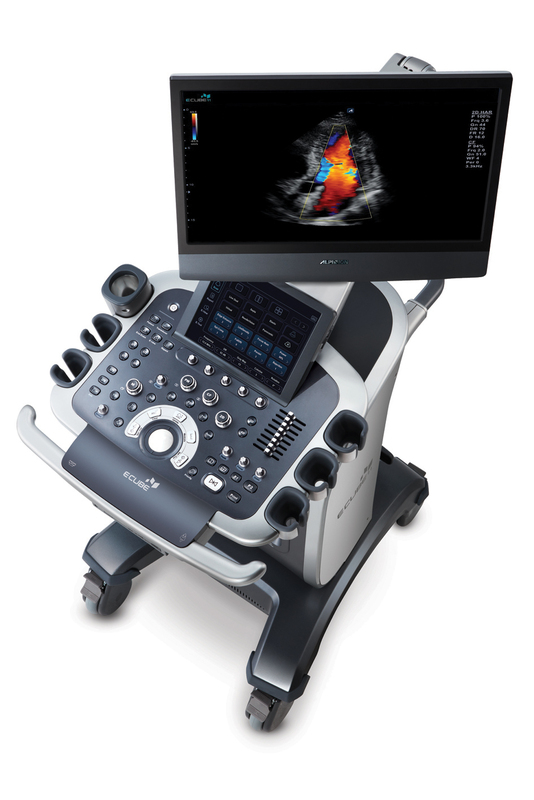 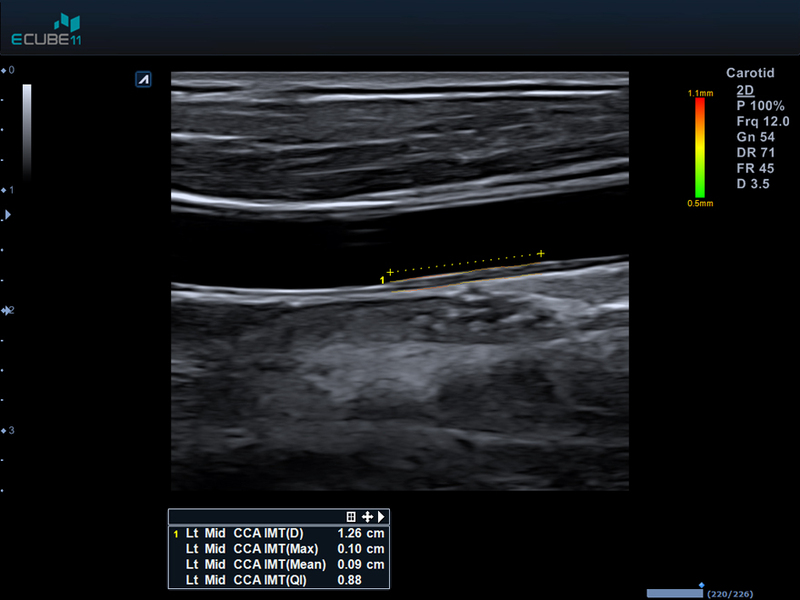 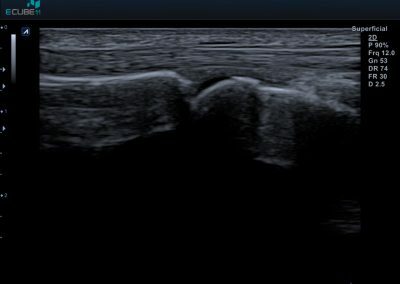 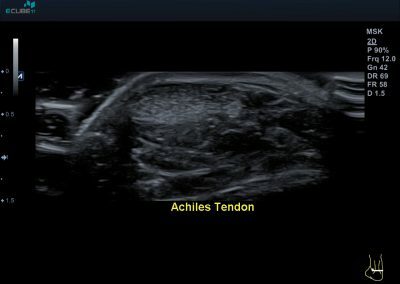 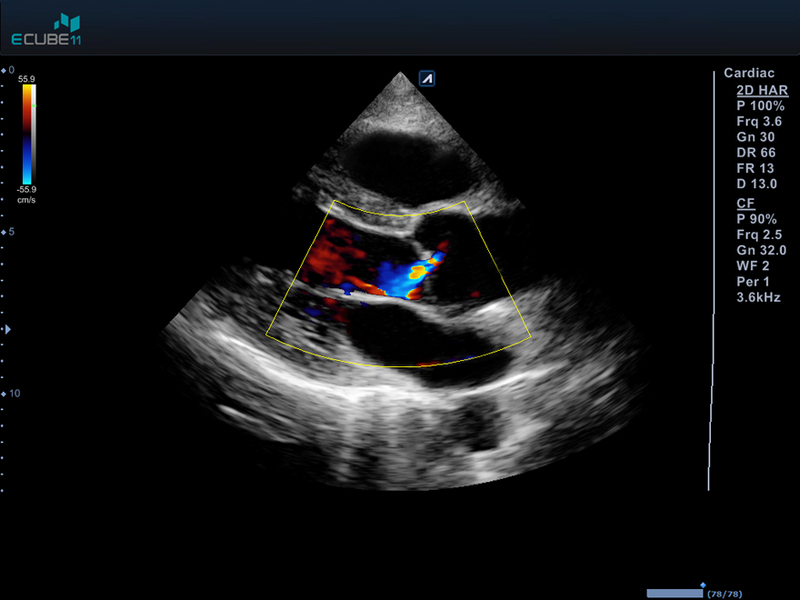 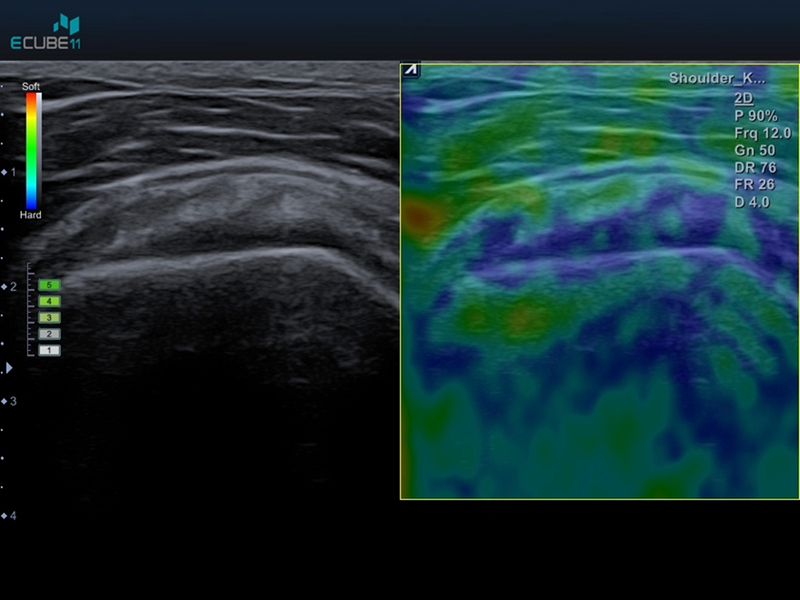 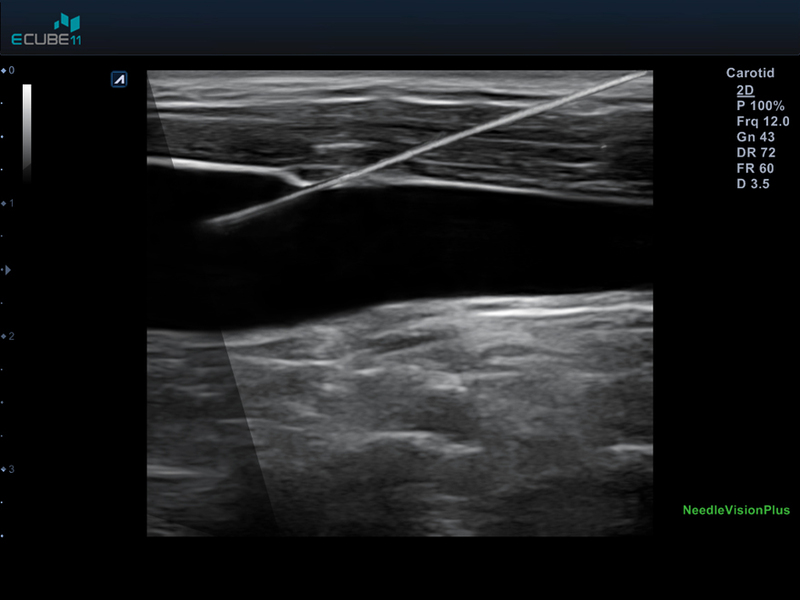 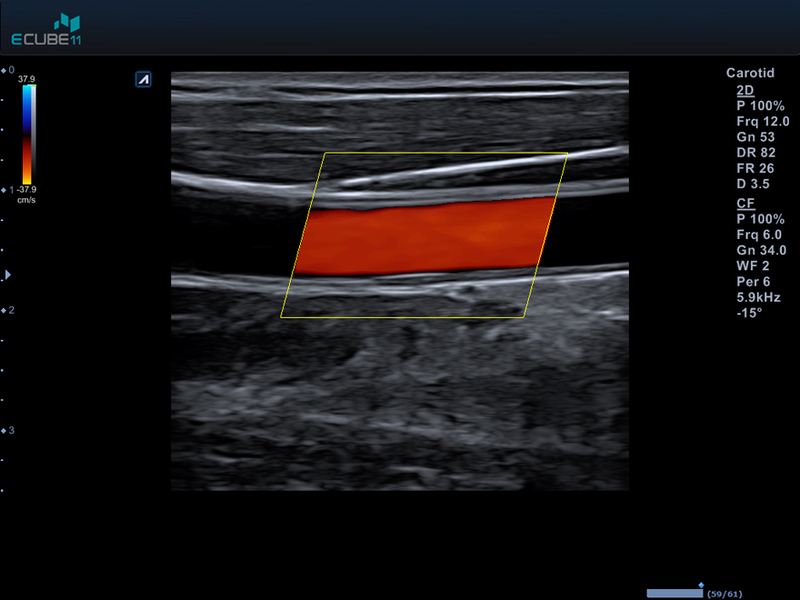 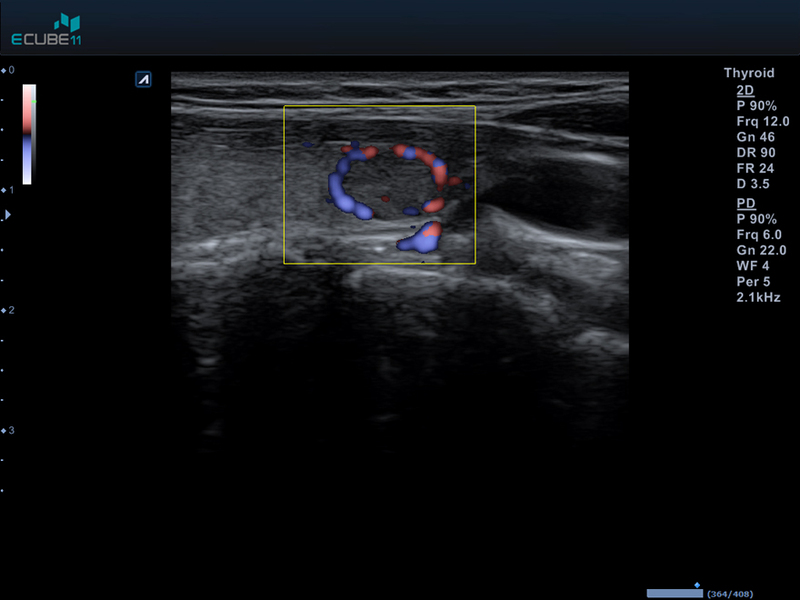 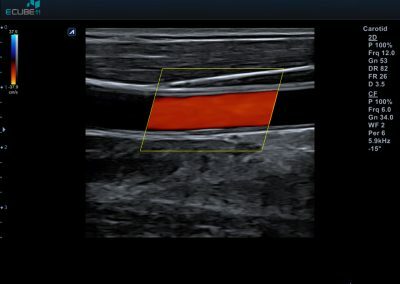 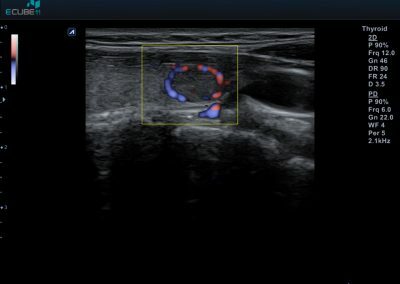 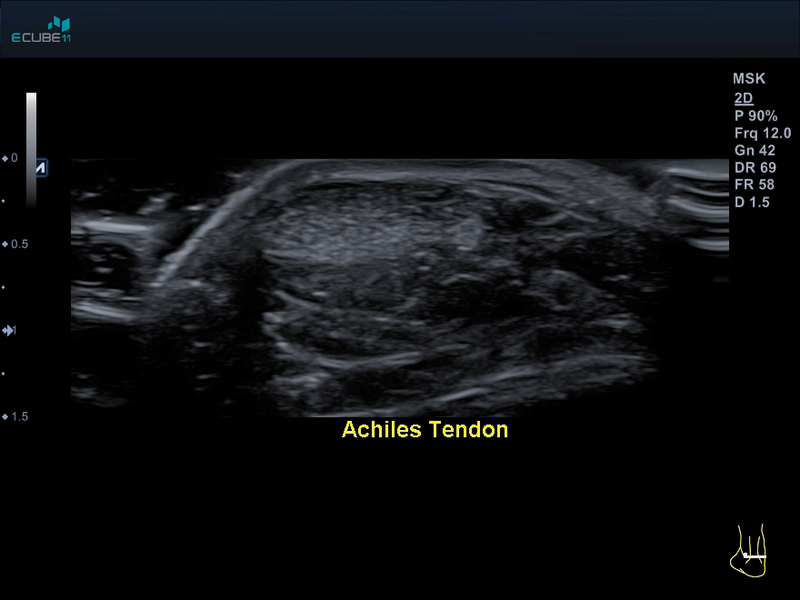 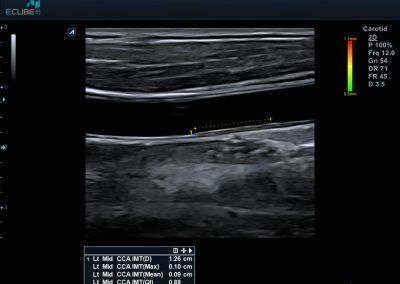 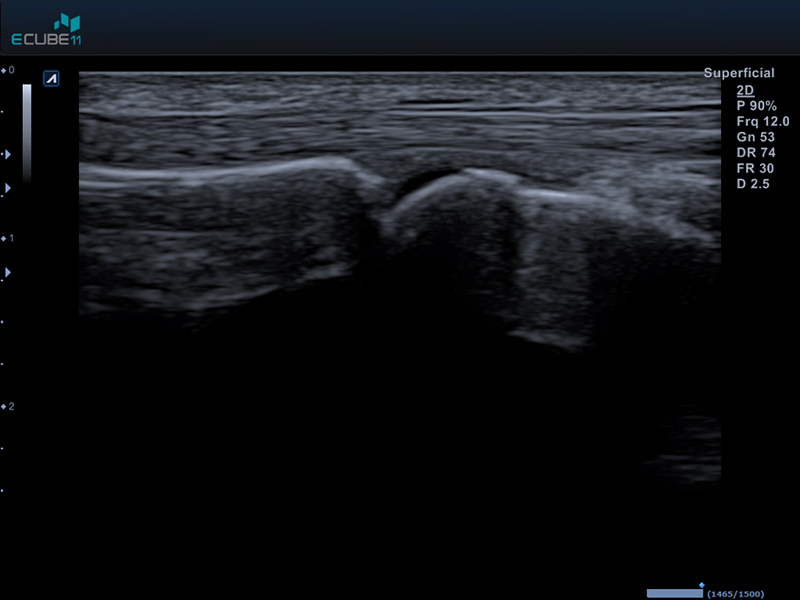 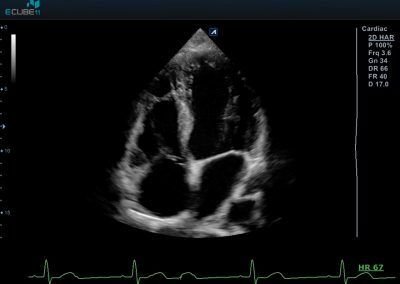 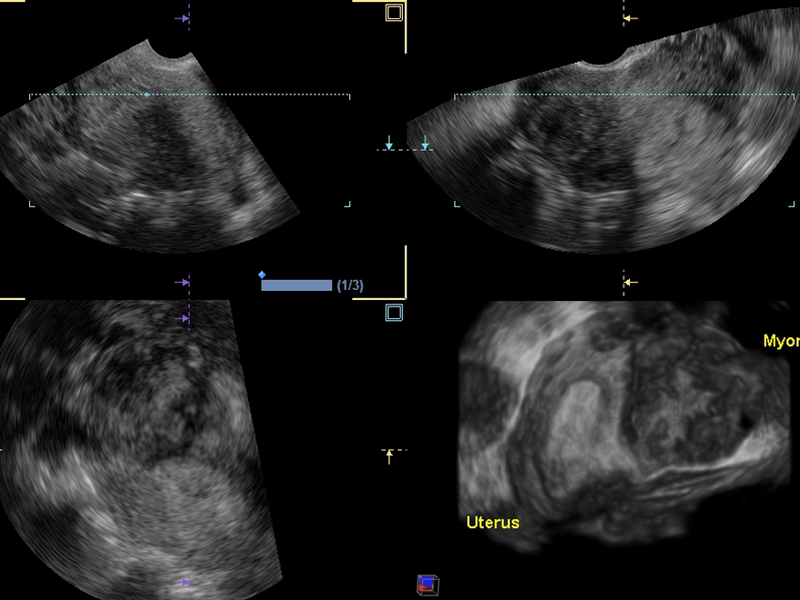 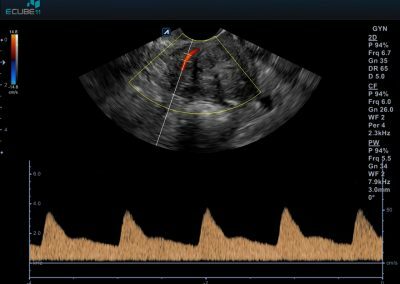 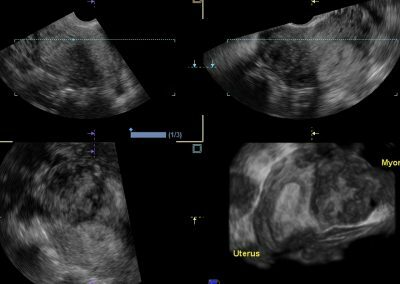 It’s the most powerful architecture we’ve ever applied to ultrasound imaging. 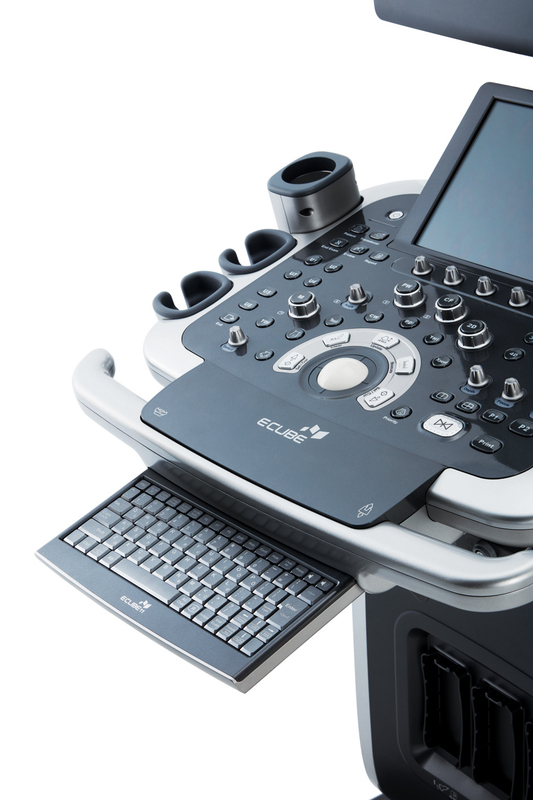 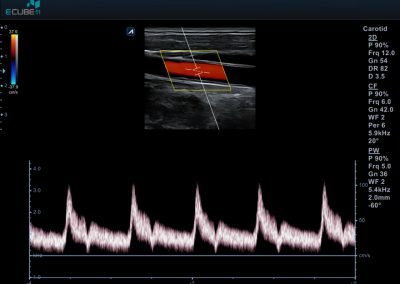 We’ve worked on all aspects of acoustic acquisition and established signal processing algorithms, enabling you to truly experience the advancement of ultrasound. 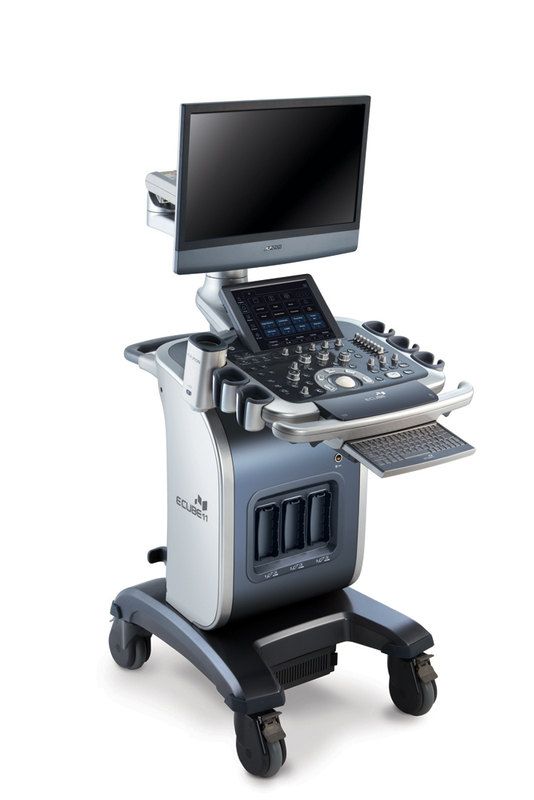 Supported by ALPINION’s family of proprietary Crystal SignatureTM transducers and solutions for technically difficult patients in every exam type, this platform offers new levels of imaging performance. The new and intuitive design offers a simple and convenient user experience as well. 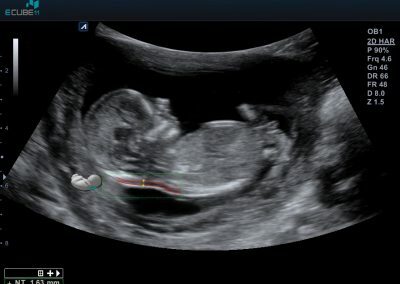 Continuous support and updates will be provided for the entire life of the product without the need for additional investment. 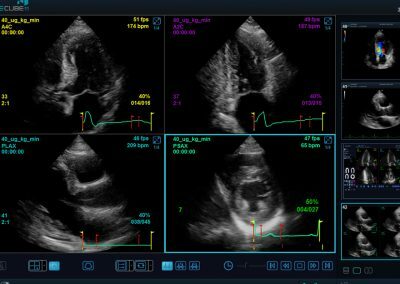 The E-CUBE 11 will enable you to keep up with the latest advancements so that you can stay focused on caring for your patients.